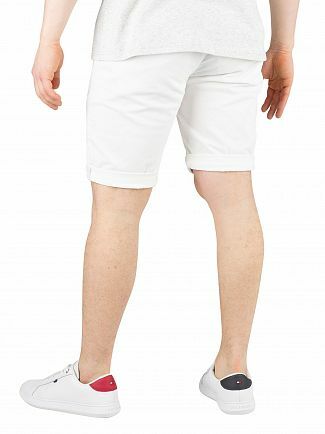 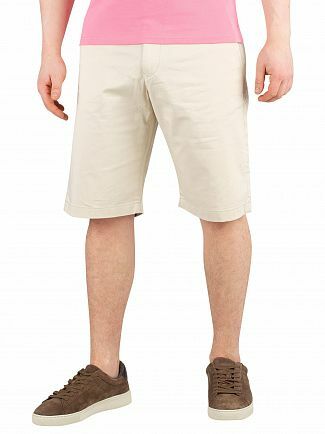 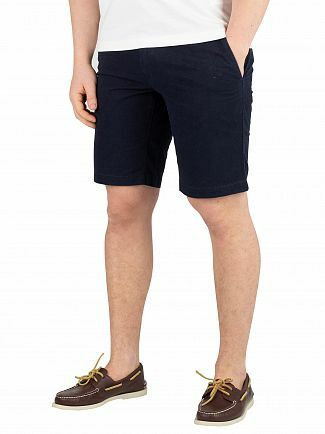 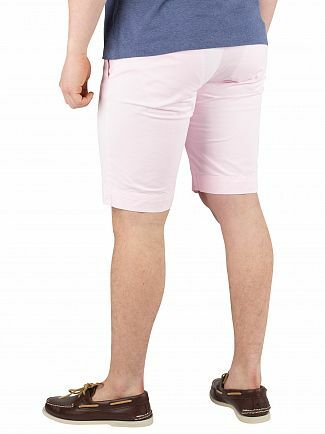 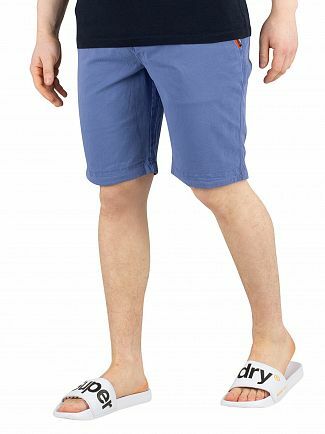 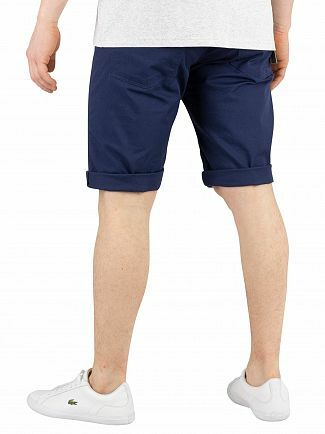 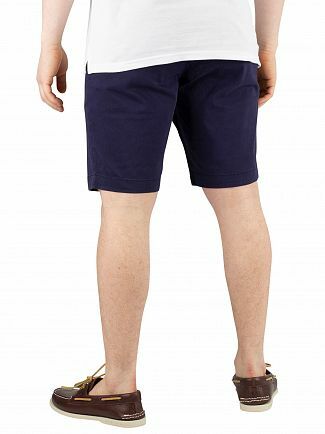 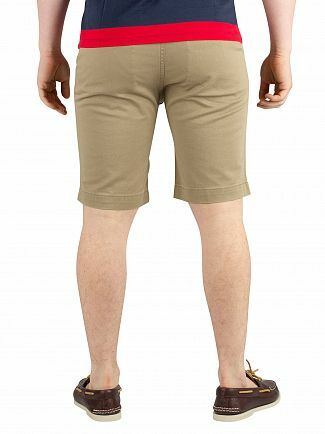 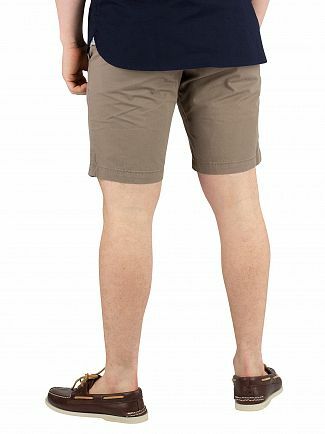 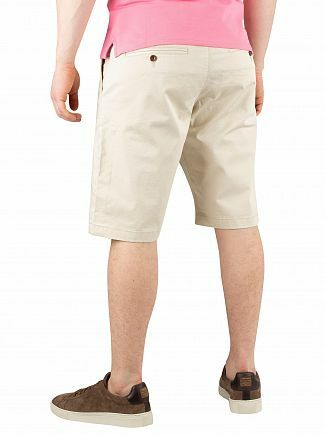 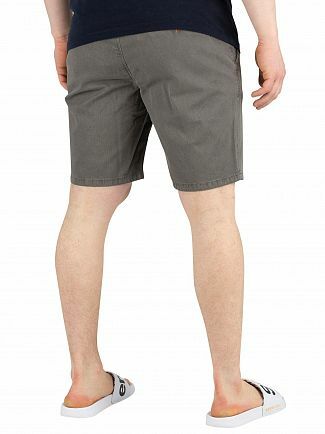 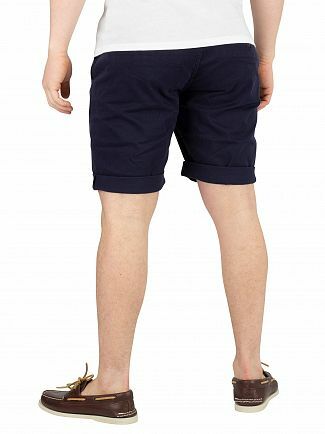 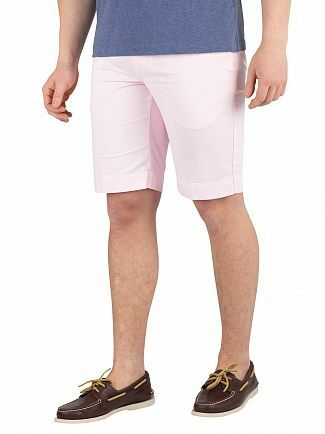 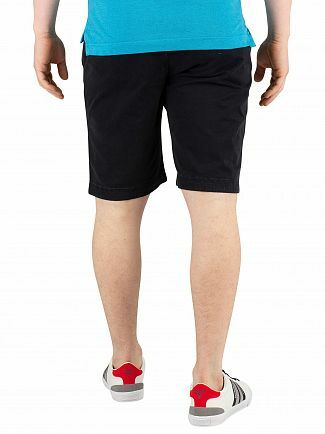 A style staple when it comes to summer dressing, men's chino shorts will help keep you feeling and looking cool. 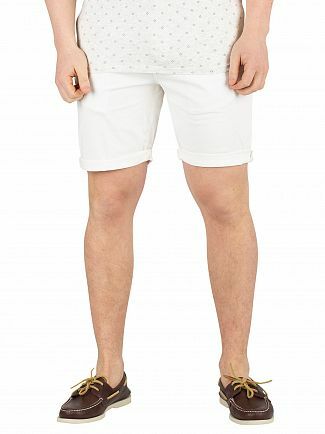 The perfect garment for a weekend away or a summer's BBQ, the tailored style is ideal for when you need to smarten up your outfit while still looking on trend. 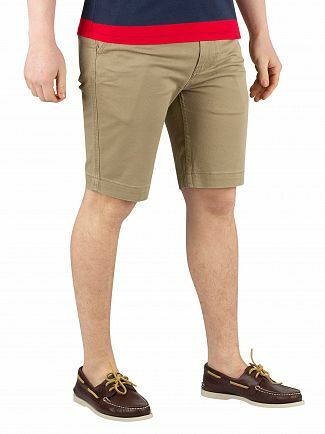 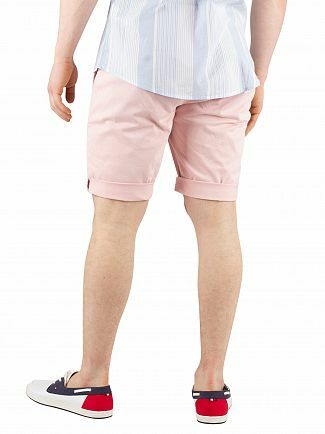 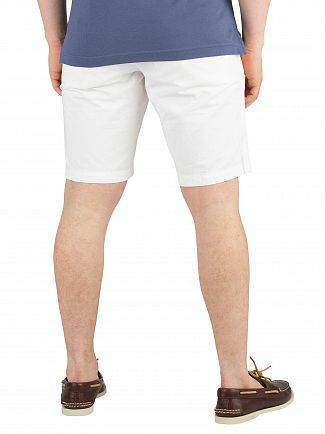 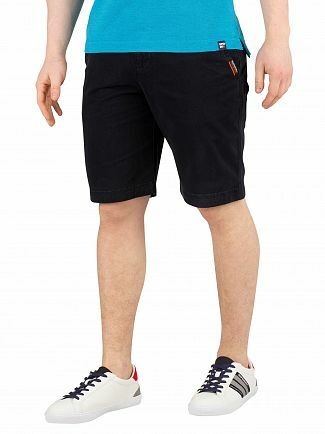 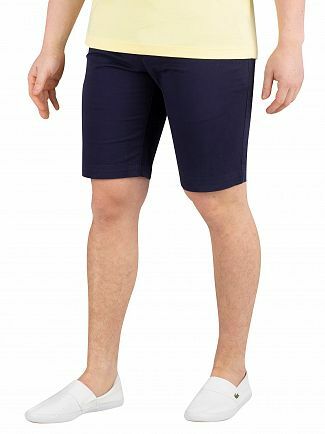 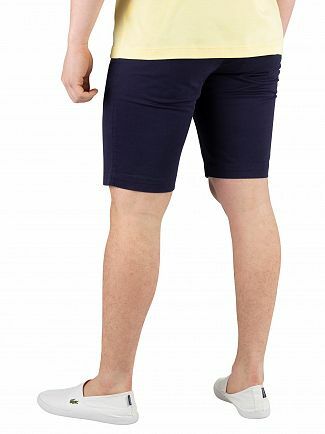 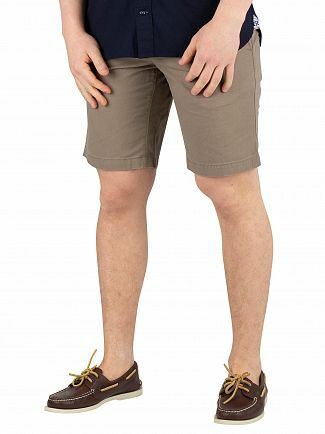 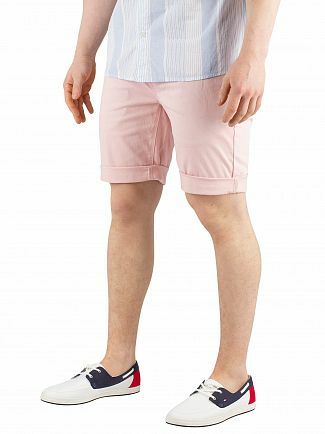 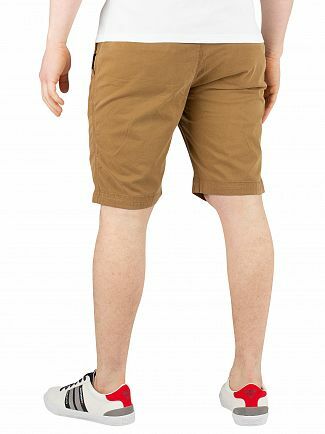 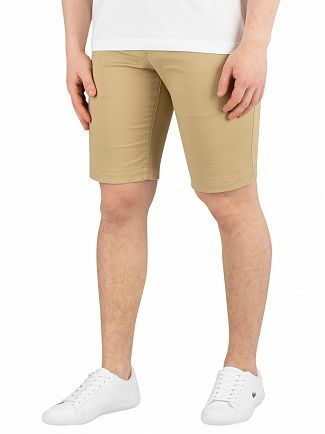 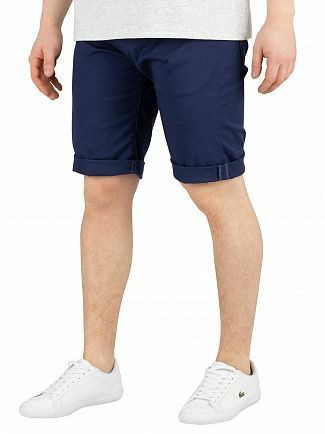 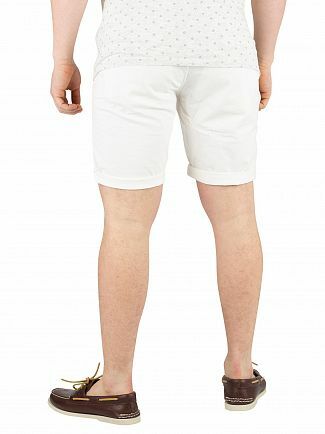 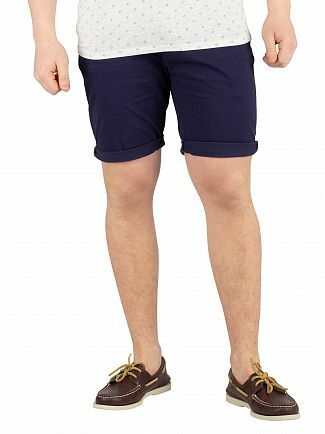 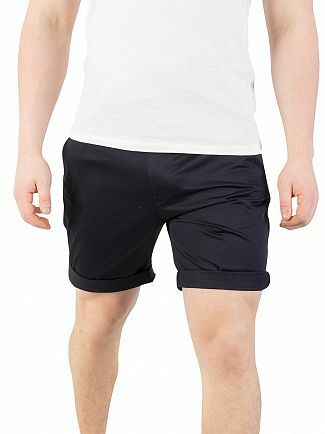 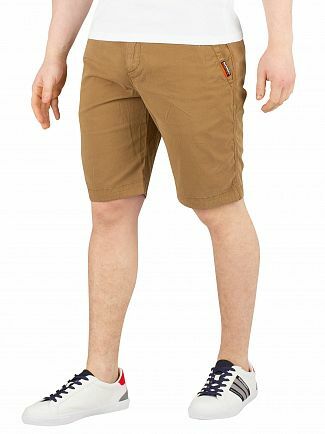 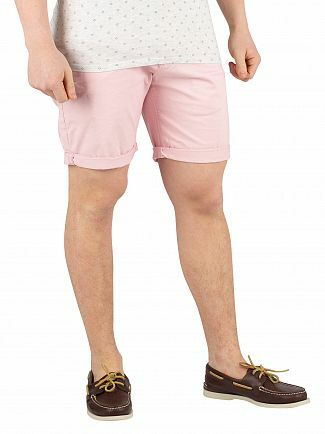 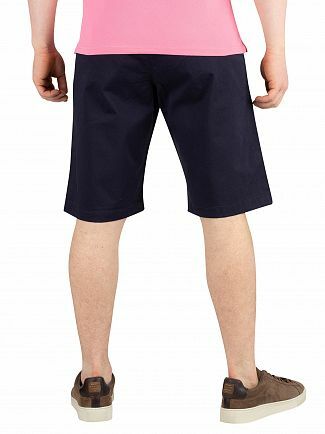 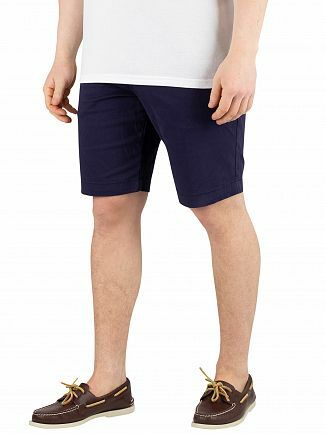 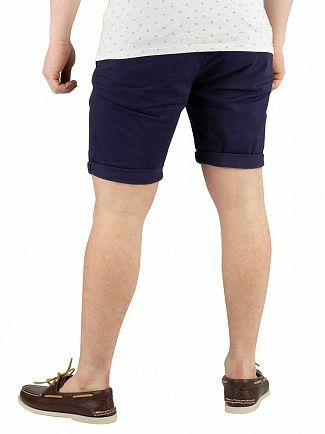 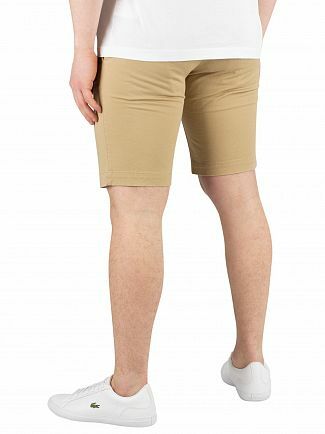 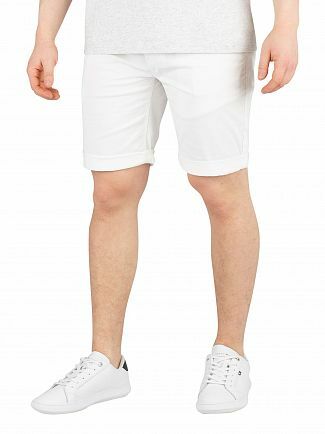 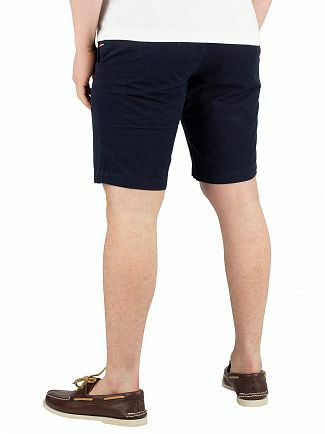 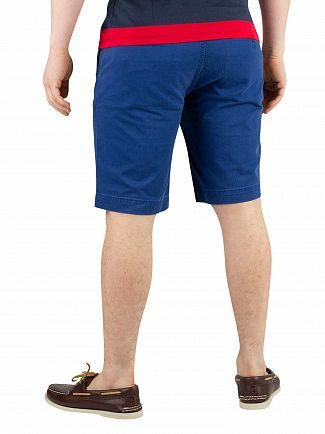 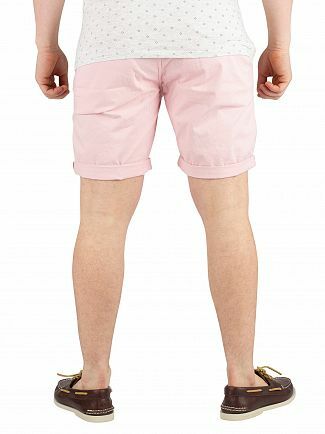 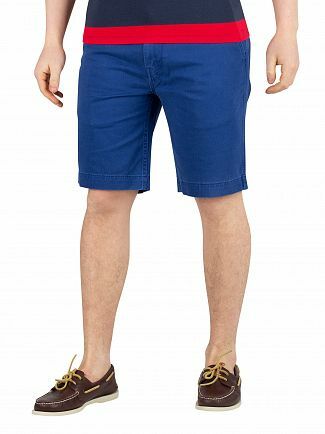 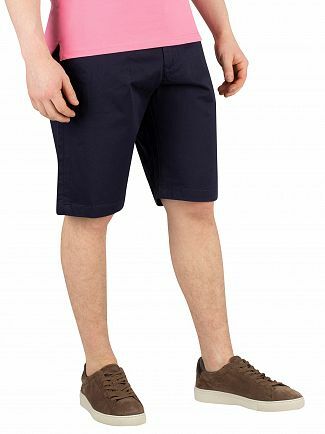 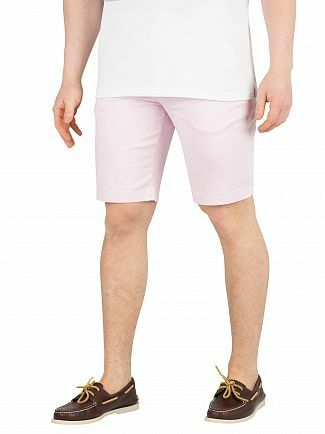 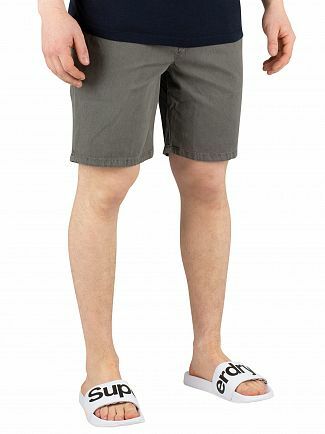 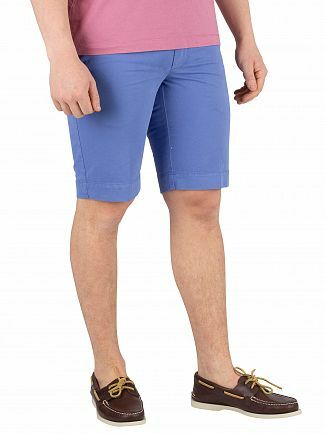 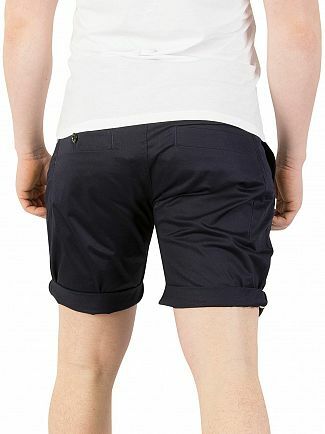 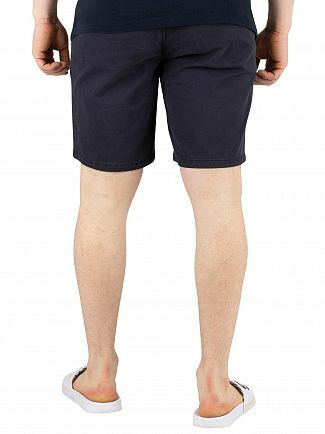 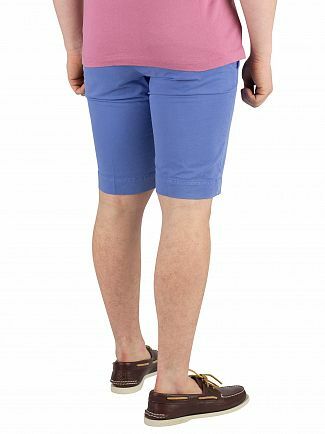 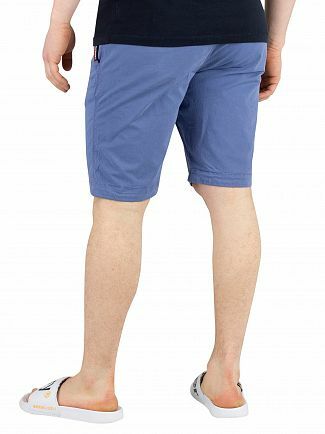 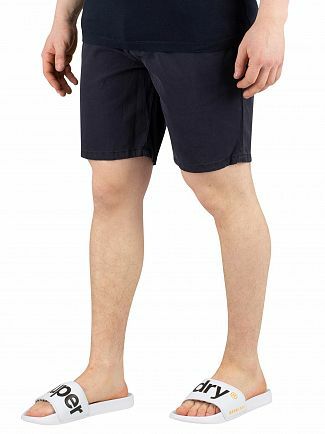 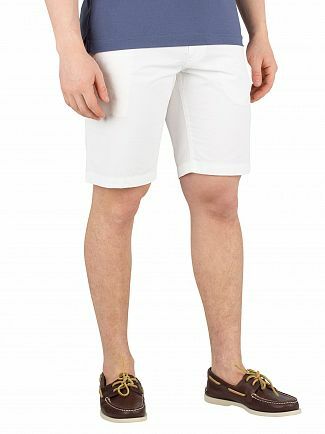 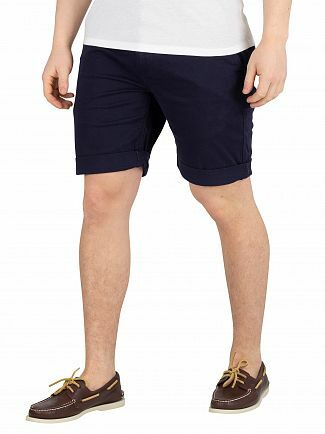 Also suitable for everyday wear, our great range of chino shorts for men offers something for everyone with a number of different styles and colours ready to be discovered. 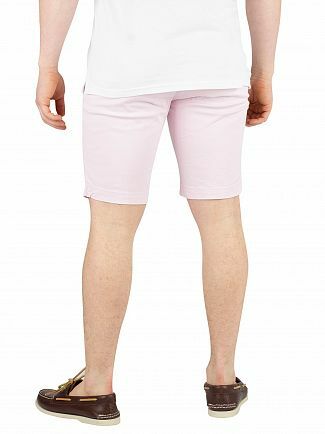 Shop the latest collection at Standout today.